There are so many different forms of social media now - Facebook, Snapchat, Twitter, Flipboard, Instagram, Pinterest... the list goes on and on but my absolute favourite place to find inspiration for my work in the classroom and our play at home would come from Instagram. It's full of amazingly creative people who are generously sharing their ideas with the rest of the world. 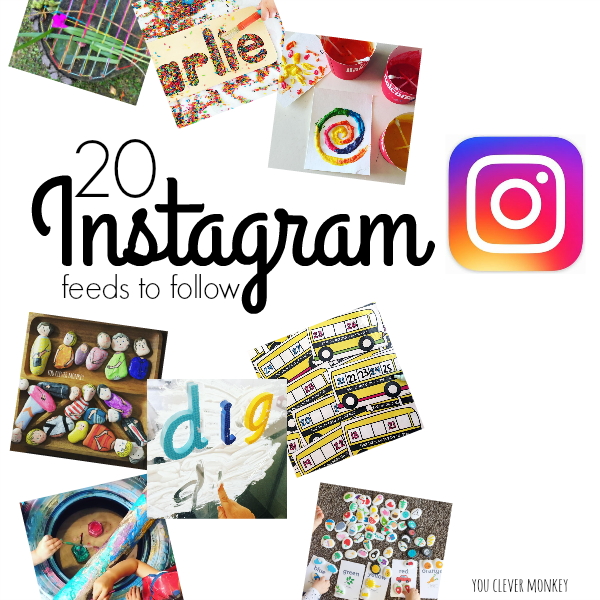 Today I'm sharing 20 of my favourite Instagram accounts that you will want to follow if you are an educator or parent of young children. My class this term loves any activities that include building particularly with our Duplo and Lego blocks. Following this lead by the children, we've been using our blocks to help learn about letters and we found five different ways to use them in our literacy centre activities in our Early Years classroom. 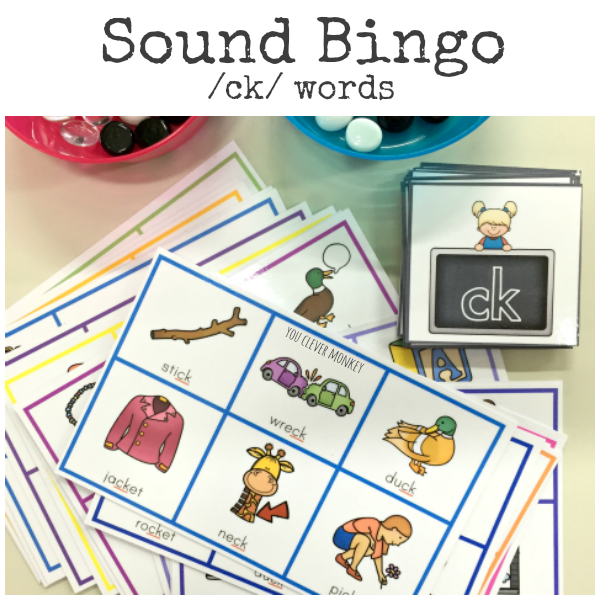 Make learning digraphs in class fun with games like these printable BINGO cards that focus on the letter sound /ck/. My class of five and six year olds love to play games. 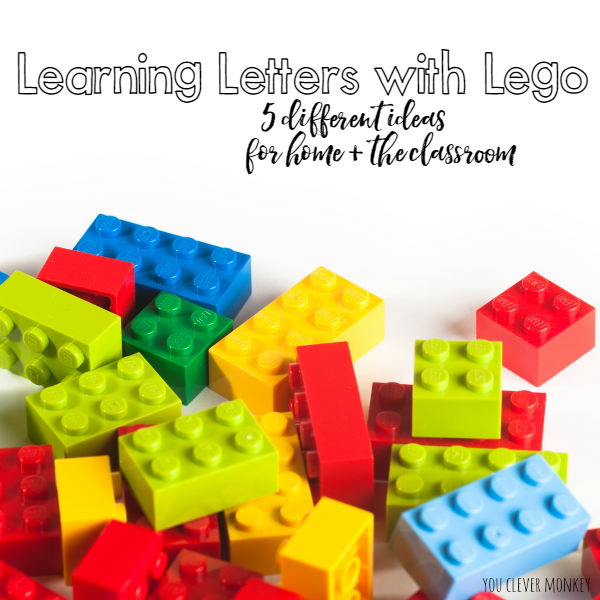 While the transition from preschool to school involves many changes and adjustments for both children and their parents, the playful learning need not stop. Knowing how much my students enjoy playing games during class I've been trying to incorporate more of this type of play in our intentional learning time and in our literacy centres. Kids learn through play. They learn best when they are engaged and that usually means they're having fun! Frequent readers here will know how much I value hands-on play based learning activities for young children so you can imagine how thrilled I was to be invited to contribute an idea in a new ebook with a group of other play based bloggers! 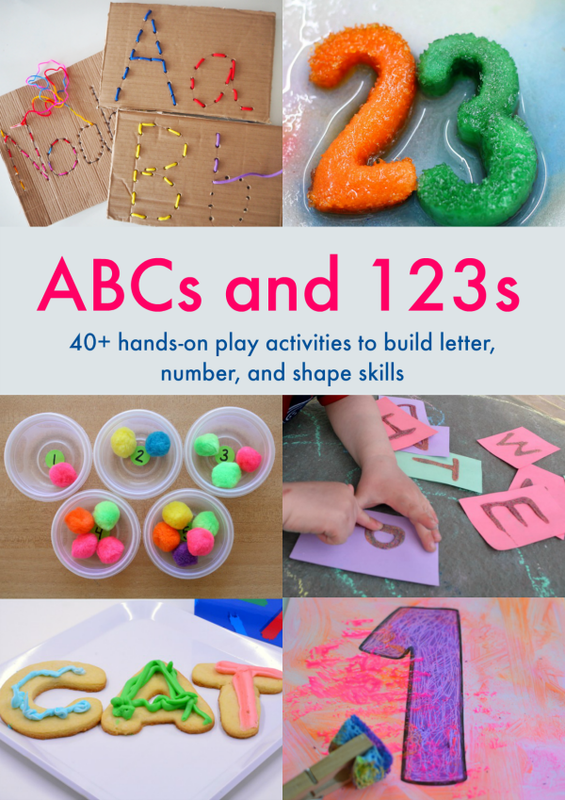 The book is called ABCs and 123s and focuses on building early literacy and maths skills through play in early childhood. 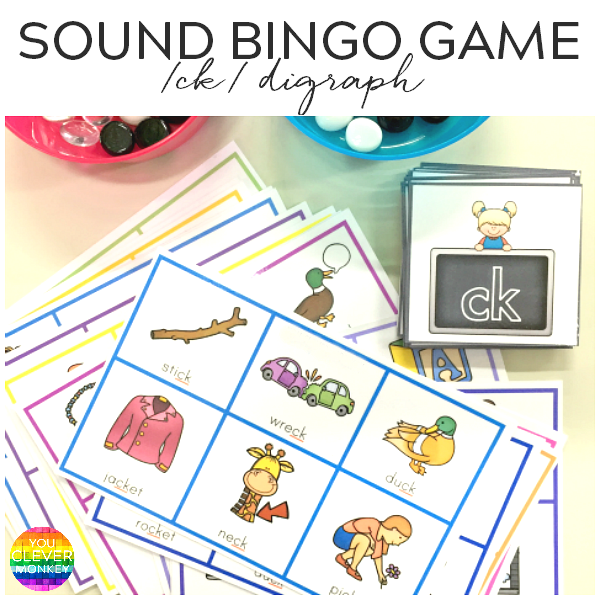 A quick guide explaining what digraphs are along with plenty of ideas and printable resources for teaching digraphs in the first years at school. 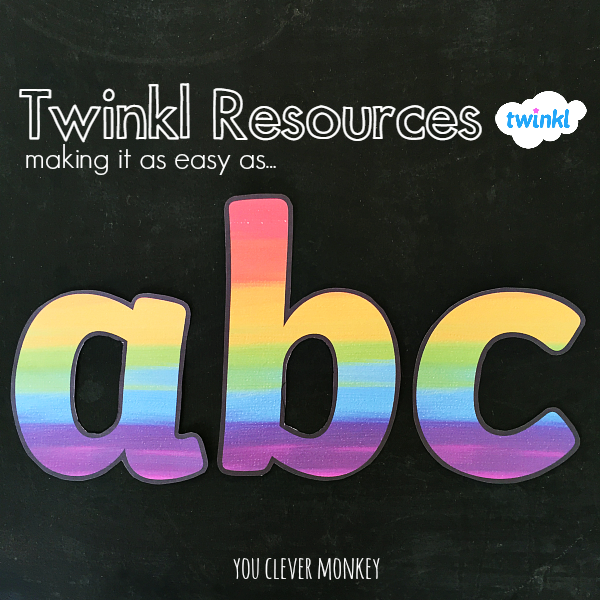 Teaching phonics you are introduced to terms you probably haven't heard before and as a parent trying to support your child at home, the whole thing can just be confusing. 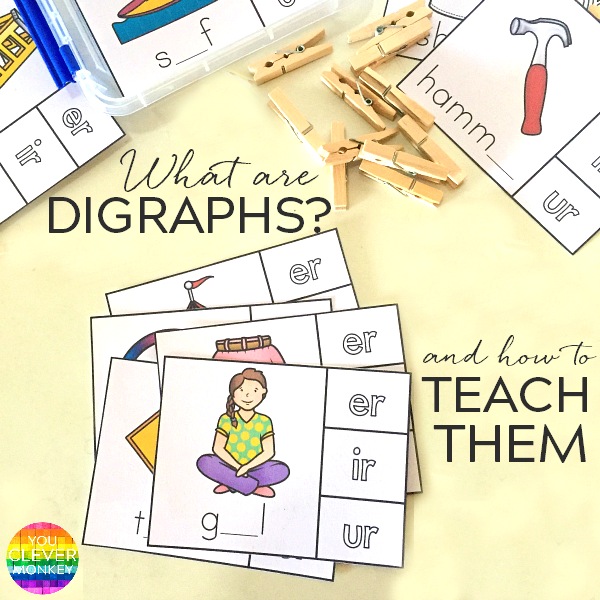 What are digraphs? Aren't they just blends? How are blends different? 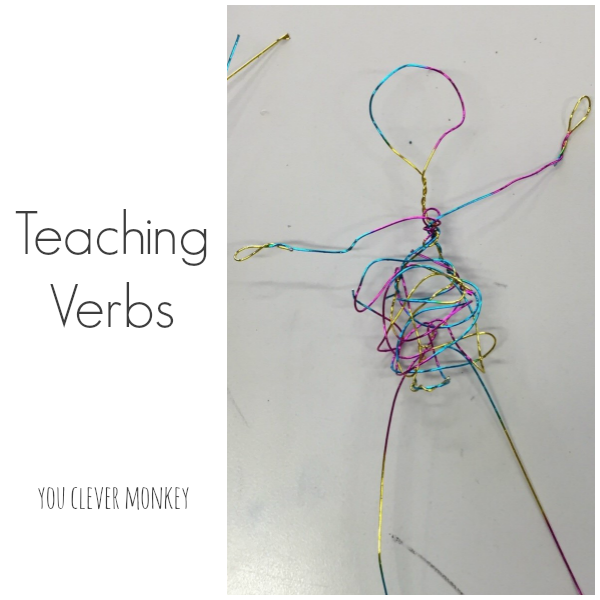 In this post, we try to explain the what digraphs are and provide you with some teaching ideas and resources to help teach them to young children. 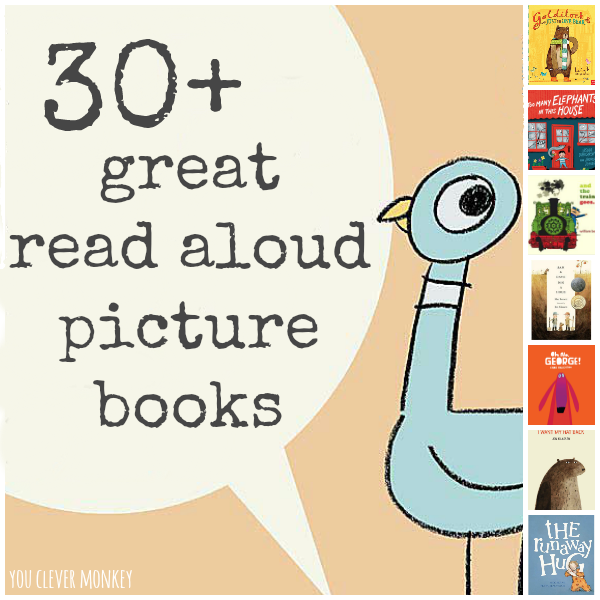 A list of 30+ hilarious kid approved read aloud picture books you must read aloud in your classroom or to your child at home. Today I sat and was read to by my youngest child. At seven she has learnt how reading aloud is a different skill than reading to herself but it did make me stop and think about the difference the right book can make to this, how not all picture books are perfect for reading aloud. As a classroom teacher I know how important, yet sometimes difficult, it is to choose a good read aloud book. To make this job easy, I've put together a list of the best read aloud picture books for home or the early years classroom.